MazaCAM Editor offers a perfect, easy-to-use Mazatrol workstation for your office. 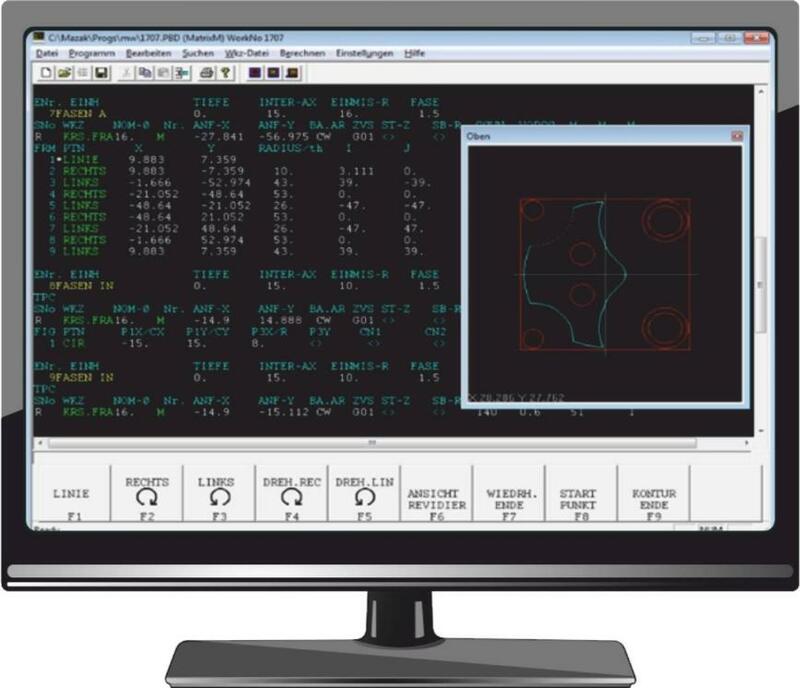 The user interface is like your Mazak machine’s and it can be customized company-specifically, through the use of Mazak user parameters, tool data, cutting data, etc. 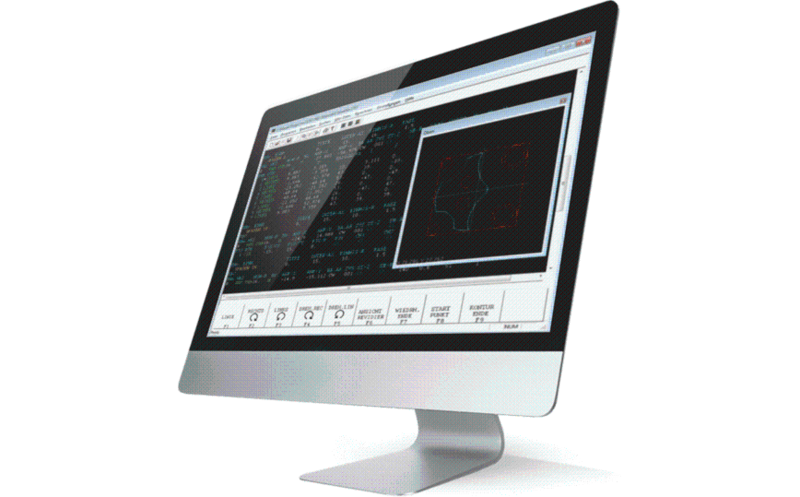 MazaCAM Editor supports all Mazak machines and controls.